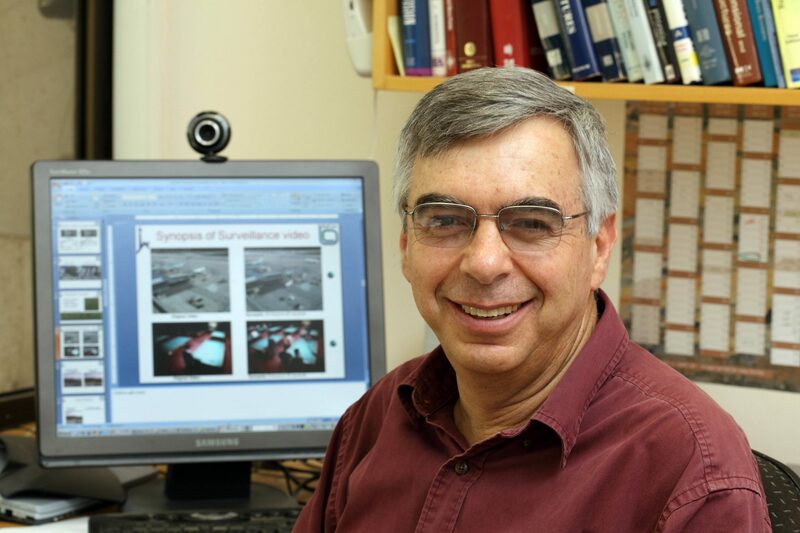 Professor Shmuel Peleg, a renowned innovator in the field of computer vision, is former chairman of the Benin School of Computer Science and Engineering and the founder of two successful start-ups: Briefcam and Humaneyes Technology. Briefcam’s video synopsis technology analyzes hours of video surveillance footage in minutes and is currently being used to monitor activities at major landmarks and large-scale events around the world. The global graphic arts industry utilizes the panoramic stereo 3D-imaging provided by Humaneyes, a pioneer in lenticular printing and the technology behind Vuze, the world’s first consumer virtual reality 360 3D camera. A graduate of the University of Maryland (Ph.D.), Professor Peleg has held visiting positions at leading U.S. institutions. He is a two-time recipient of the Kaye Innovation Award and has published more than 150 technical papers. Co-founder of the Computer Vision Foundation, he holds 16 U.S. patents and his cutting-edge research has created the technical foundations for four companies: VideoBrush (USA), Emaki (Japan), HumanEyes (Israel), and Briefcam (Israel).